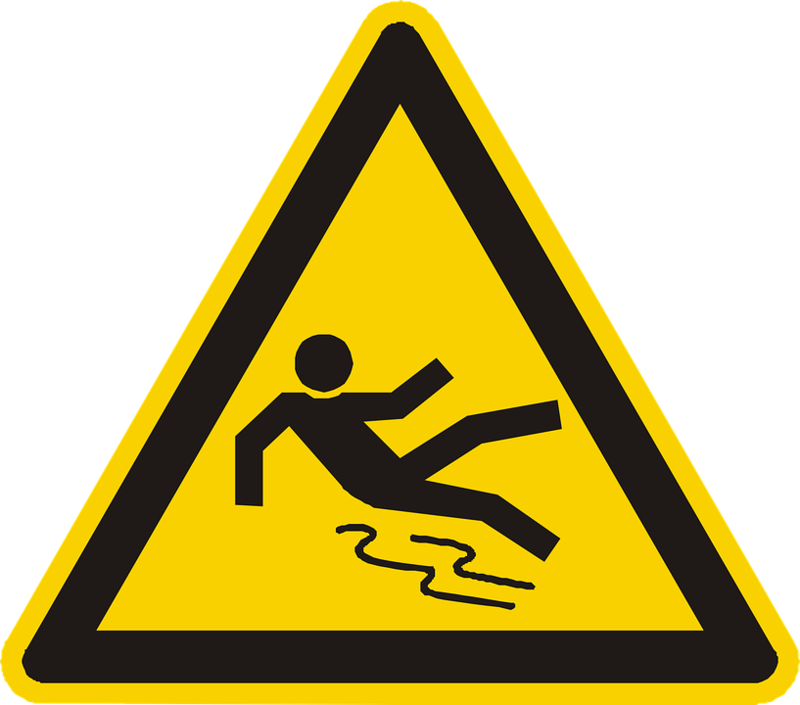 Every day there are thousands of people injured after they slip and fall and many of these accidents are on government, private or commercial property. In most cases, an individual will walk away with a bruised ego, but sometimes a slip and fall accident causes serious injury and leads to pain, suffering, lost wages, medical bills, and other expenses. There are several important things you can do after a slip and fall accident that can help you prove the negligence of an individual or business when seeking compensation for the damages suffered from the fall. Slip and fall cases can sometimes be difficult to prove, and every year there are thousands of people who don’t seek compensation for the damages they have suffered. Many people are embarrassed and will quickly leave the scene of the accident. Avoid worrying about what those around you are thinking and focus on collecting the important pieces of information that will help you when seeking compensation after an accident. Slip and fall cases are anything but black and white, and it usually comes down to the evidence that is provided during the case. If possible, analyze the cause of your fall and take pictures of where you fell. Collect the contact information from anyone who witnessed the fall. Seek medical attention if you sustained an injury. Fill out an accident report as soon as you can. Request access to any footage or video of the fall. Do not answer any questions, even if someone asks if you are OK. Contact your personal injury attorney. Avoid apologizing for the accident. Don’t be too embarrassed to ask witnesses for their information. Don’t accept a settlement before speaking with an experienced attorney. Don’t speak with insurance companies before speaking with an attorney. Avoid answering questions without consulting with an experienced personal injury attorney. Our personal injury attorneys are here for you if you ever need to consult with them after a slip and fall accident. Try to contact us as soon as you can so that we can provide you with any information that you may need to give you the best chance at getting the compensation you deserve.